The sad news arrived this week that Italy is truly, finally getting its first Starbucks — which seems like the perfect time to talk about coffee in Italy. You know, Italian coffee in Italy. What it is. How to order it. What the various kinds (macchiato, lungo, cappuccino, mamma mia!) really mean. 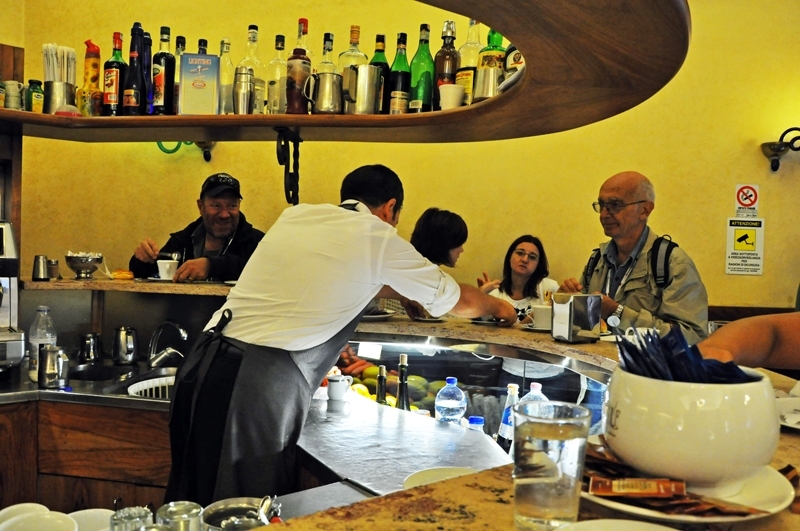 And, naturally, where to find the best coffee in Rome (and beyond). But first, let’s get one thing out of the way: what coffee in Italy is not. Italian coffee is not something you would mistake on the first sip for a weirdly hot milkshake. It does not require 10 minutes of you patiently waiting for a barista to make it only to then grab it to go and rush out the door with it in your hand as if, at that precise moment, the urgency of your situation suddenly became apparent. It is not served in a cup so large it could be mistaken for an army barracks stock pot. And it does not in any way taste like peppermint, spiced pumpkin or like what would happen if you burned butter, added it to raw bitter greens, then boiled the two together. (Yes: that last point means properly-done espresso, from good-quality beans, does not have that burned, bitter taste that you get from a mug of classic Starbucks roast).<p? 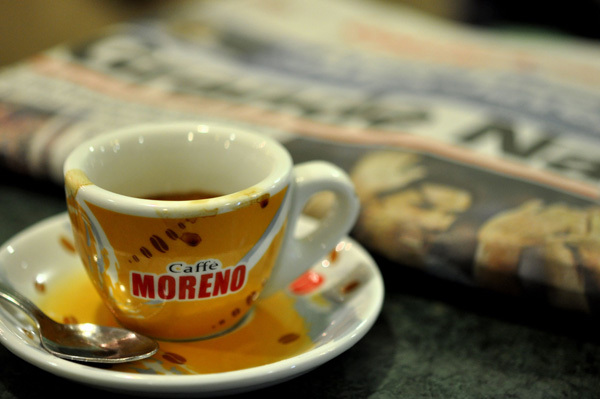 Okay, fine, but what’s the big deal with Italian coffee, anyway? You mean, why does Italian coffee have such cachet that leading coffee chains worldwide all give their menu items Italian names… no matter how American/British/fill-in-the-blank their drinks really are? 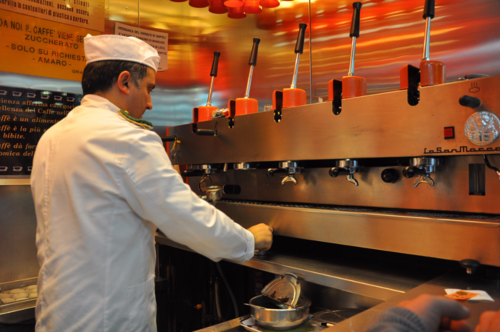 For one thing, because Italians invented coffee culture. No, they weren’t the first to harvest—or brew—the beans. But they were the first in Europe to open a coffee house (Venice, 1629), to invent the espresso machine (Turin, 1884) and to come up with the macchinetta (the stovetop percolator first produced by Bialetti, still the leading creator of the moka, in 1933). 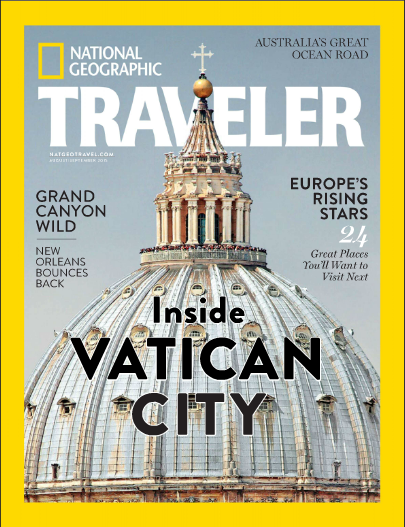 Want to know the best ways to explore Vatican City and get to know the Pope — beyond St. Peter’s Basilica? Check out my roundup of Vatican secrets in the August/September issue of National Geographic Traveler (…it’s the cover story! ), from where to shop for papal socks to seeing the “other” Sistine Chapel. Not in the US? You can also check out a version of the piece online here. 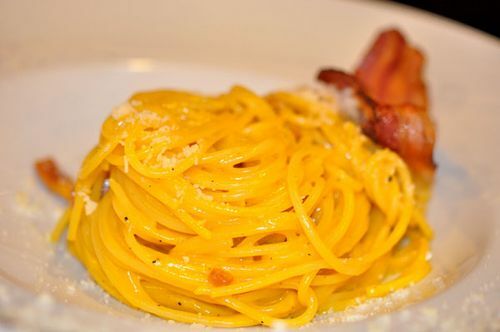 When in Rome, eat Roman food. (Duh). But to have the best possible culinary experience, go a step further: have the city's most top-notch traditional dishes… at the restaurants that make them in the tastiest, most authentic ways. And it's not always easy to know where that is, since a trattoria that serves up only mediocre meat courses might make the best pasta alla gricia in Rome, while a restaurant usually better ignored might actually be the number-one spot for carciofi alla giudia. Ah, Rome at Christmas! With the festive lights a-sparkling and families a-shopping, Christmas trees a-twinkling and nativity scenes a-…um, whatever nativity scenes do — well, it really is the most wonderful time of year. Want to make the most of it? 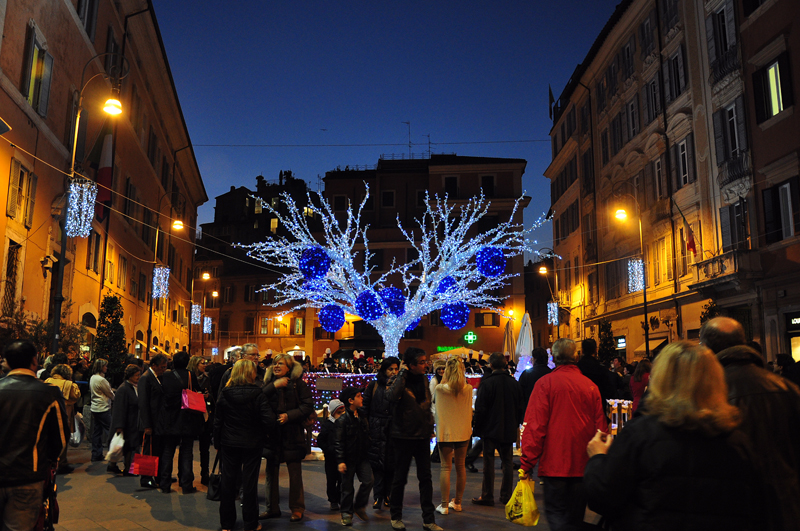 Here’s my complete guide to Rome at Christmas… and New Year, too. 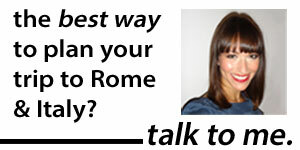 In the short video below, I answer some of readers’ biggest questions about visiting Rome at Christmas. 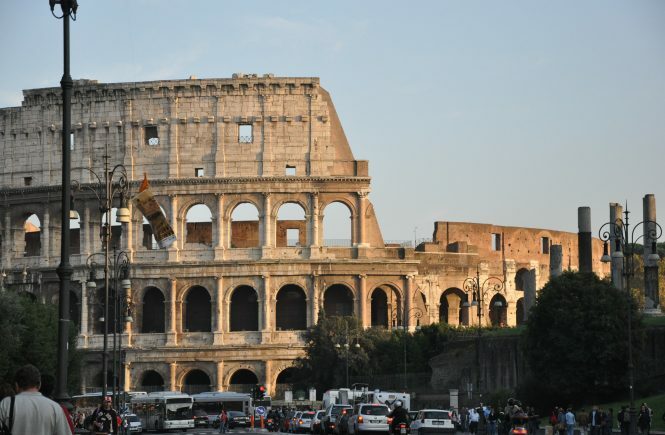 Here’s the breakdown of what holiday hours (and closures) to expect at museums, shops, restaurants, and with public transport in Rome. 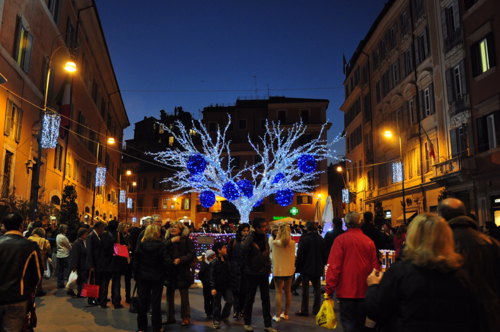 Rome has lots of special events and activities over Christmas. Here are 9 festive experiences in Rome from the end of November to the beginning of January, from ice-skating to Christmas markets. And speaking of Christmas markets… here are some of your best bets for the 2018-19 season. You can always pay the (new!) pope a visit, too. Here’s how to see the new pope over the holidays. One of the best activities: just wandering the gloriously lit-up streets. In this photo essay, check out what it’s looked like in past years. The presepi (Christmas nativity) exhibit I wrote about for the New York Times a couple of years ago is still going strong. 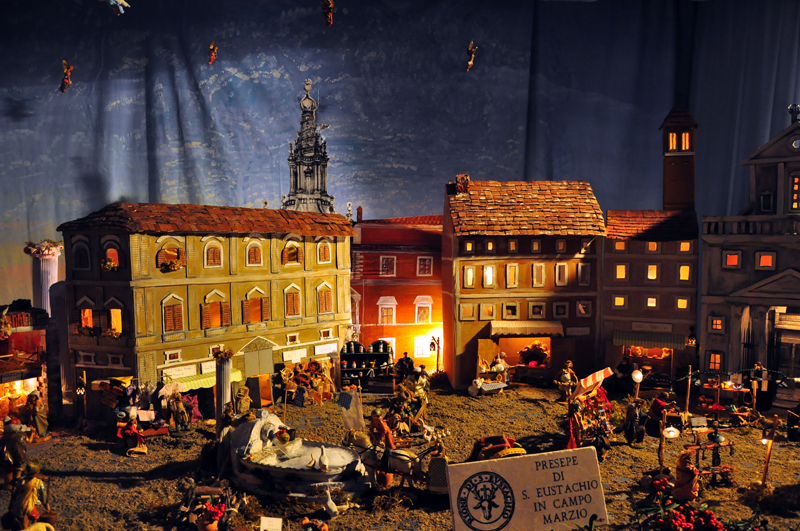 There’s also a whole museum devoted to the craft of Christmas crib-making. Get off of Via del Corso (no, really, please get off Via del Corso), and you’ll find tons of hidden independent boutiques and artisanal workshops in Rome — great for finding the perfect gift. Here are nine of my favorite shops for buying one-of-a-kind gifts in Rome. 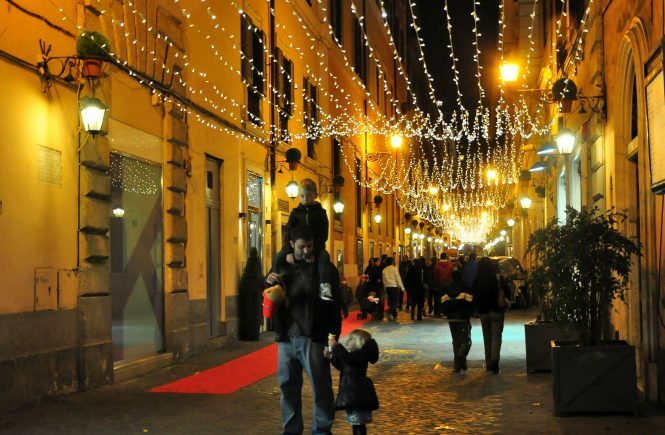 And here’s one of my favorite streets for shopping in Rome. 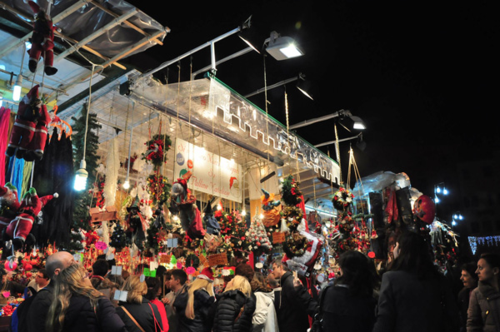 Rome’s markets are great for gift-shopping year-round. More on gift shopping at Rome’s best markets in my piece for the New York Times. Give a great gift — and give back to a good cause — by shopping at Libera Terra, Italy’s fantastic anti-Mafia cooperative. Not in Rome for your Christmas shopping? Here are some of my favorite artisans in Italy whose work can be shipped abroad (including mosaic from Ravenna, masks from Venice, and more). And here are some authentic, gourmet gifts for foodies, from the best Italian cookbooks to authentic prosciutto and Pecorino. 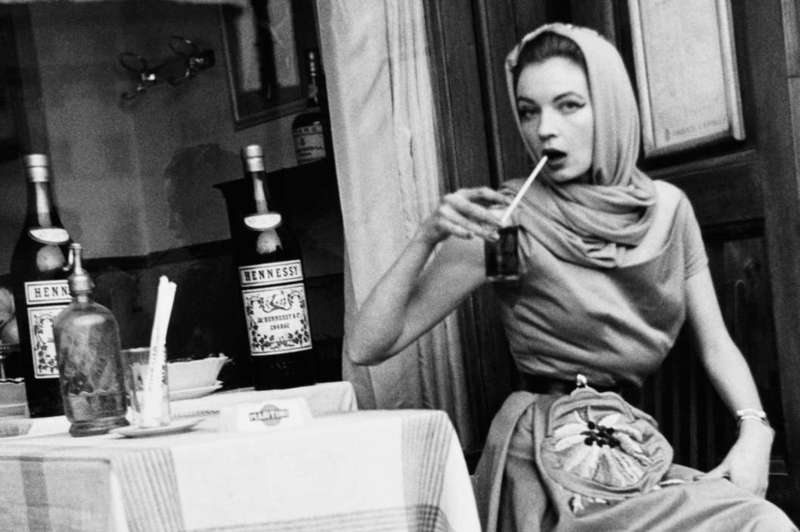 Finally, here are the best Italian gifts on the web and the most thoughtful gifts for Italy-bound travelers, both new for 2014. (Check out my past gift guides for Italy lovers here!). Not Rome-specific, but fun and useful: a quick guide to how the Christmas season is celebrated across Italy. 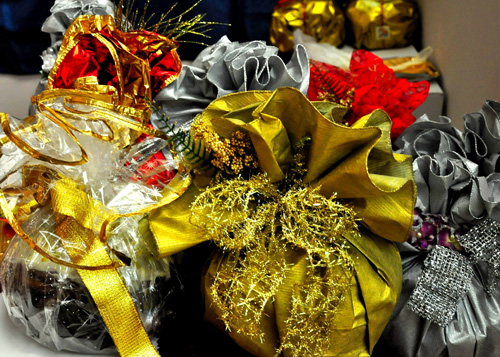 One of the biggest Christmas traditions in Rome is la befana. She’s the figure you’ll see across Rome come the holidays — and with her hooked nose and broomstick, she’s often mistaken for a witch. Here’s what to know about la befana, and this super-sweet video, below, explores the tradition further. If you’re going to be a guest of an Italian family for any holiday meals, or you want to cook (or eat) according to Italian tradition this Christmas yourself, don’t miss this post on how to have an Italian Christmas meal. Italian food is super-regional. But at every bakery in Rome in Christmas, you will see pandoro (a golden cake originally from Verona), as well as panettone (from Milan). Don’t miss my BBC Travel story about what you don’t know about panettone. Want to know about New Year’s? 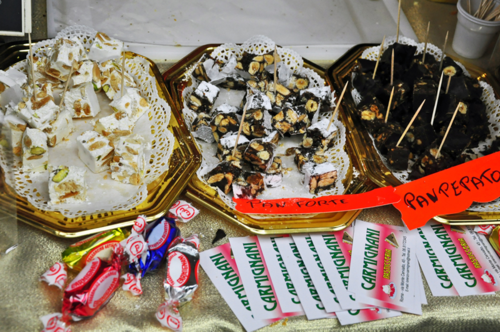 These are some of the main New Year’s traditions in Italy. (Yes, my Italian friends really insist on wearing red underwear. So much so a [female!] Roman friend once even gave me red underwear as a gift… just to be sure I would). 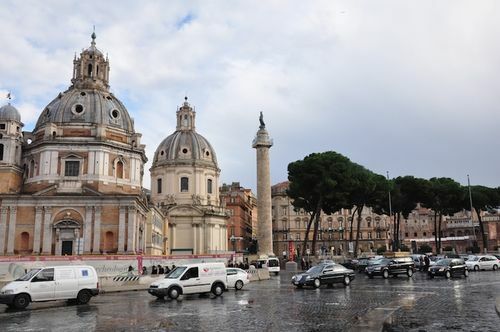 Rain in Rome… doesn’t mean all is lost! ‘Tis the season… for rain in Rome. (Ah, November!). And in a city where so many of the sights are outdoors, and so much is meant to be explored on foot, rain can feel like a real deal-breaker. Sure: There are always the Vatican museums. And if you’re lucky, maybe you booked your Borghese Gallery or Palazzo Valentini tickets for exactly the day the skies opened up. But let’s go beyond the obvious, shall we? Here’s what I’d call the perfect rainy day in Rome: an itinerary that hits up spots that are cozy, indoors, off-the-beaten-path, interesting — and located in neighborhoods that, while charming, aren’t so cobblestoned-street-picturesque that you’ll be upset to miss the chance to photograph them at their sunny best. So get your umbrellas ready (and, by the way, one good thing about rain in Rome is that, as soon as it starts, umbrella-sellers pop up all over the city. So it’s okay if you’ve forgotten yours. Just, please, barter the sellers down to 2 or 3 euros for a small one; it’ll fall apart by the end of the day anyway!). Let’s go! (And don’t miss my post on five reasons not to mind the rain in Rome, in pictures!). 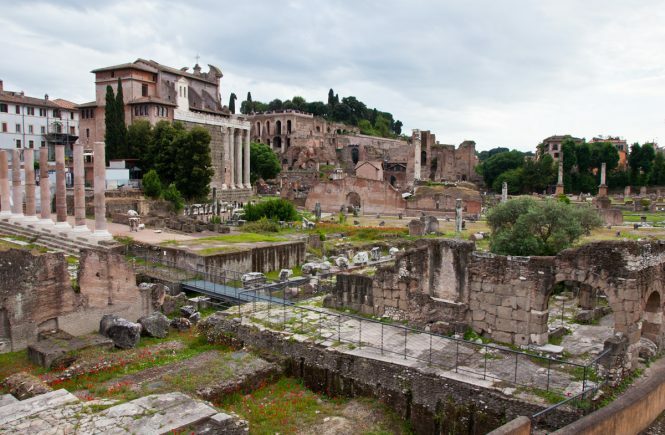 No matter where you’re staying in Rome, the neighborhood of Testaccio is easy to get to: You can take the metro (get off at Piramide, then walk five minutes) or a number of buses (including the 3 and 75).